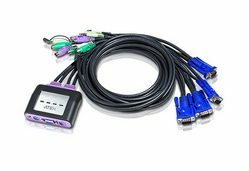 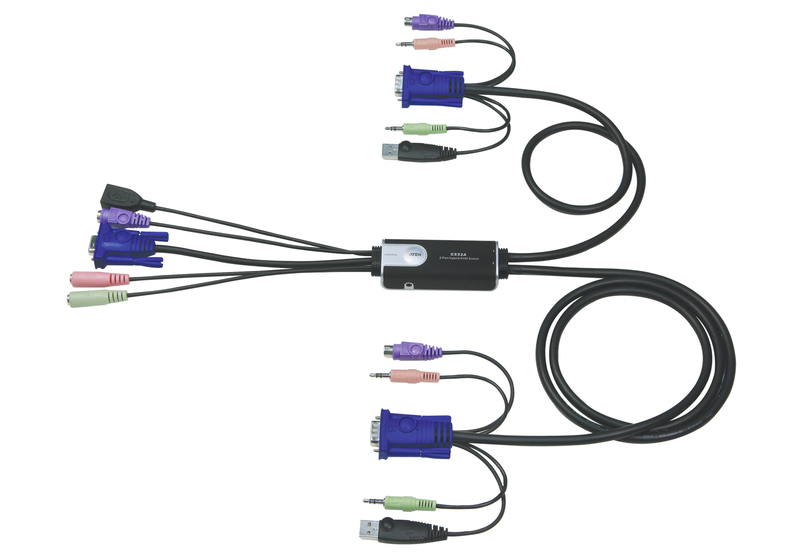 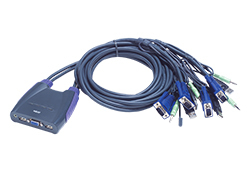 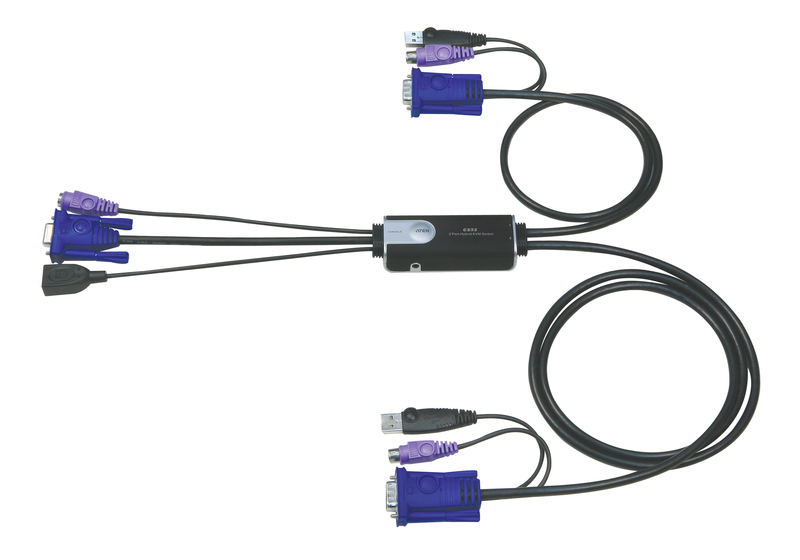 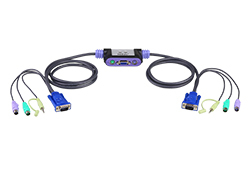 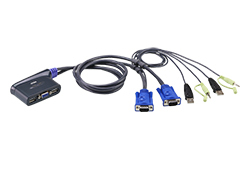 Cable KVM Switches | Simply Connect Pte Ltd. 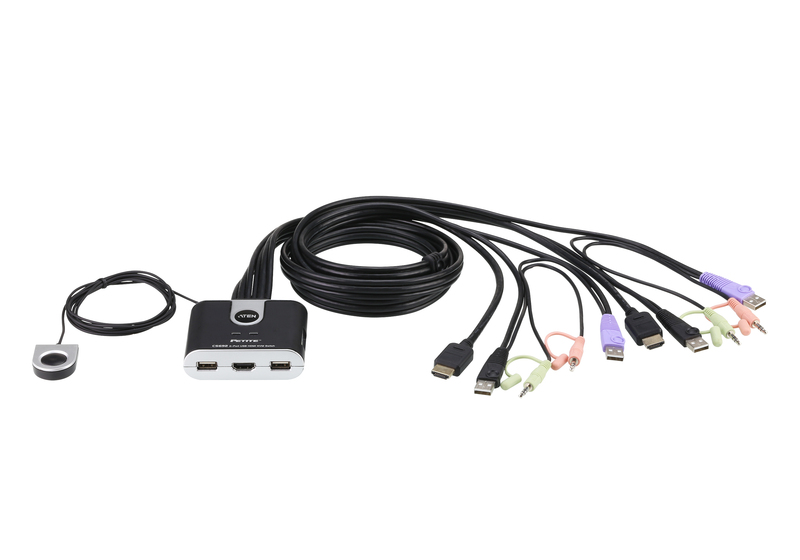 The CS692 HD USB KVM Switch links two HD-enabled PCs or devices to a single USB keyboard, USB mouse, and HD display console. 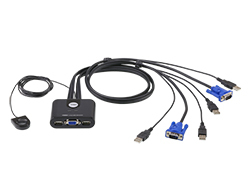 The CS682 takes a giant step forward from prior models in the Petite series, by offering DVI functionality, USB 2.0 peripheral sharing, and a rich bass experience for 2.1 surround systems. Another new feature of the CS682 is the implementation of a remote port selector. 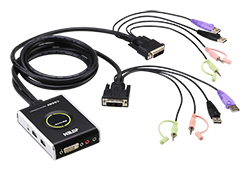 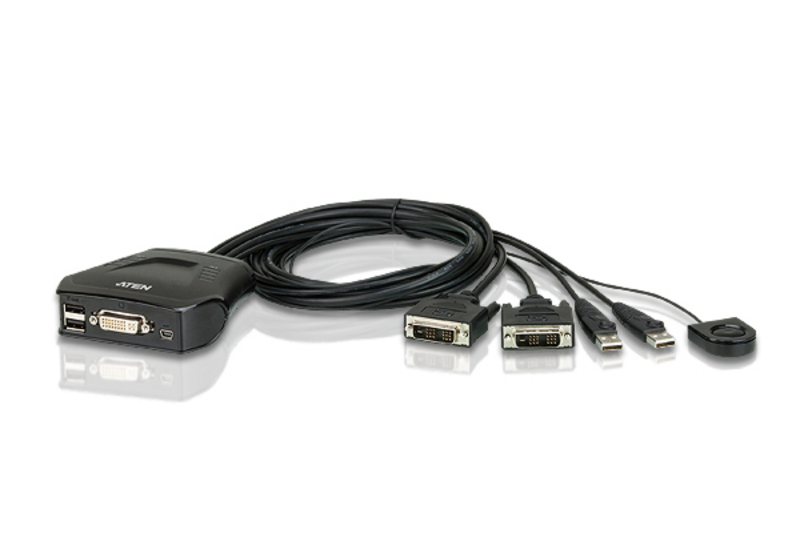 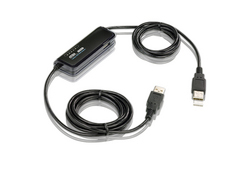 The CS661 Laptop USB KVM Switch takes a giant step forward from previous cable KVM models in the Petite series. 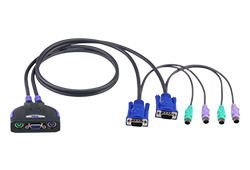 Flexible Combinations : PS/2 Keyboard+USB Mouse.